Undoubtly, Chinese Green Tea is one of the best choice not to miss. That's why Im here. Maybe you could have a try of it. You won't be disappointed! 1. Love that first picture! 2. 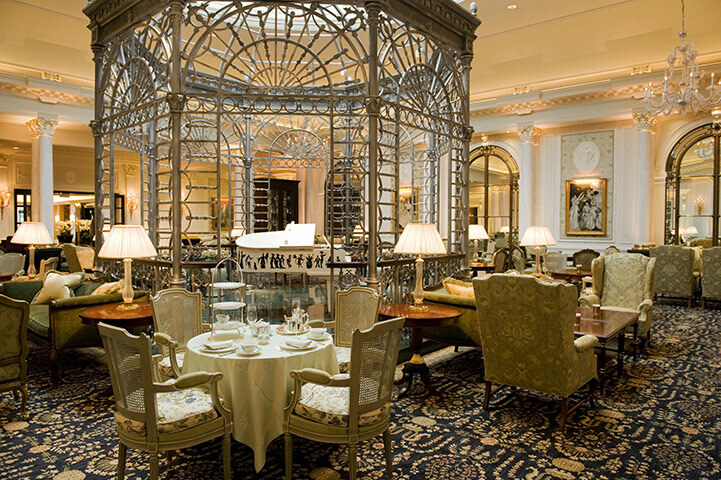 We really need to take a trip to London for these fab afternoon tea spots!